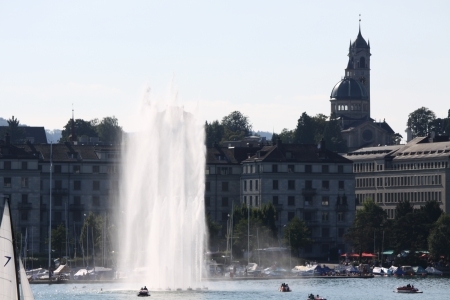 Switzerland's largest city is Zurich located on Lake Zurich which is in northern Switzerland. 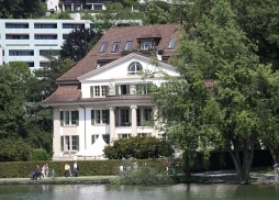 Zurich is the global centre for banking and finance an has a population of approximately 365,000 people. 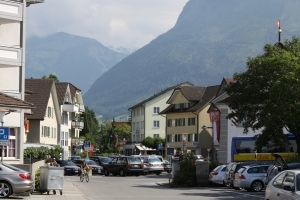 The official language is German with the local dialect being Swiss German however English and French are also spoken extensively. There is a definite contrast to the language spoken in the Geneva area, South West of Switzerland, which is predominantly French, as they are close to the French border. There is a definite French influence around Geneva and a German influence around Zurich. Zurich is the banking and financial centre of Switzerland and is home to the stock exchange and headquarters to many large international companies, banks and international media agencies. Zurich has the biggest train system and international airport in the country. 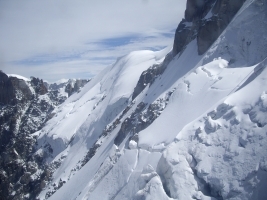 Zurich's close proximity to the Swiss Alps and word class resorts makes Zurich a popular tourist destination often been referred to as the gateway to the Alps. 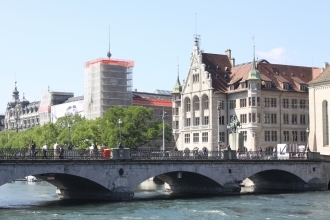 Zurich is a very clean city and often ranks as having the highest living standards in the world. Graffiti is hardly seen in the city even in expected places such as train stations. People who live in Zurich are very proud, well dressed and well mannered. Zurich is a very expensive place to shop and also expensive to live due to the high living standards. Spectacular Lake Zurich with it's breath taking scenery is a major attraction to tourists from around the world. Tourists and locals can often be seen feeding the swans that swim along the lake's edge. The backdrop of the Swiss Alps is a spectacular sight and makes this city one of the most attractive in Europe. Cruising on Lake Zurich is a must if you ever visit the city. You can choose to do a two hour cruise or a longer tour up to 8 hours. If you ever have the opportunity to see Zurich you should definitely take it. As one of my favourite holiday destinations and I know that you would never be disappointed.